This tour provides an insider’s perspective, with opportunities to walk around on your own and take in the rich history of New Orleans. 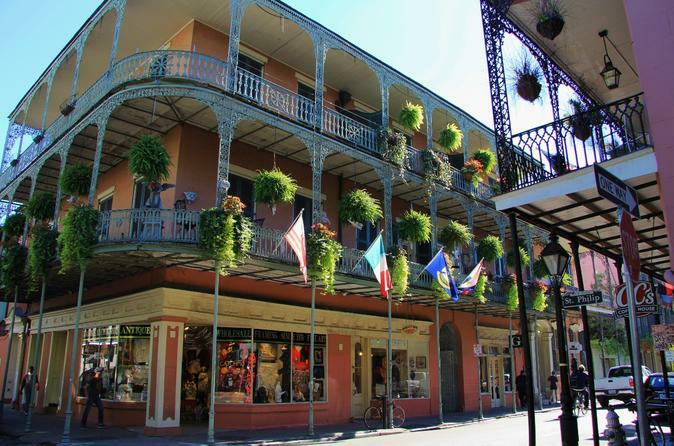 Relax in our bus with small group sizes and visit historic neighborhoods, including the French Quarter, Treme, Faubourgs St. John and Marigny, Garden and Warehouse Districts as well as a stop in one of our St. Louis Cemeteries. Enjoy a relaxing ride and experience the unique highlights of the Crescent City. The tour is 2.5 hours and offers hotel pick-up.